June 1 & 2, 2018 – Edmonton EXPO Centre. Stop by the Albeerta Provisions booth for samples of your favourite beers! 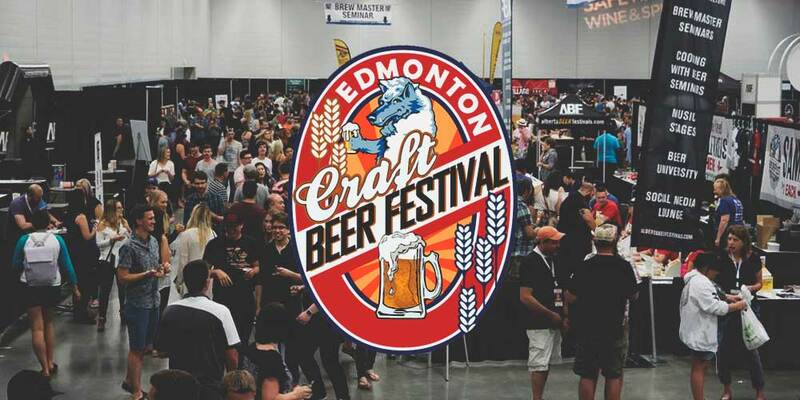 Come have a blast at this year’s Edmonton Craft Beer Festival to experience our full line up: Jasper the Bear Ale, Crisp Pils, Babe Blueberry Vanilla Ale, and Northern Dark Black Lager. Visit https://buff.ly/2kAsBNg for full details. Previous PostLast Best at Stampede Park!